This zine comes from behind the counter, where smiles are forced for customers who are always right. Bosses misuse their power. Workers struggle to scrape together enough to live. And, at times, the support of our co-workers is what keeps our heads above water. Within these pages, you’ll find a compilation of workers’ stories, art, recipes, poems, essays and more. These varied experiences express a vision of dignity, value, and change. Who are we? 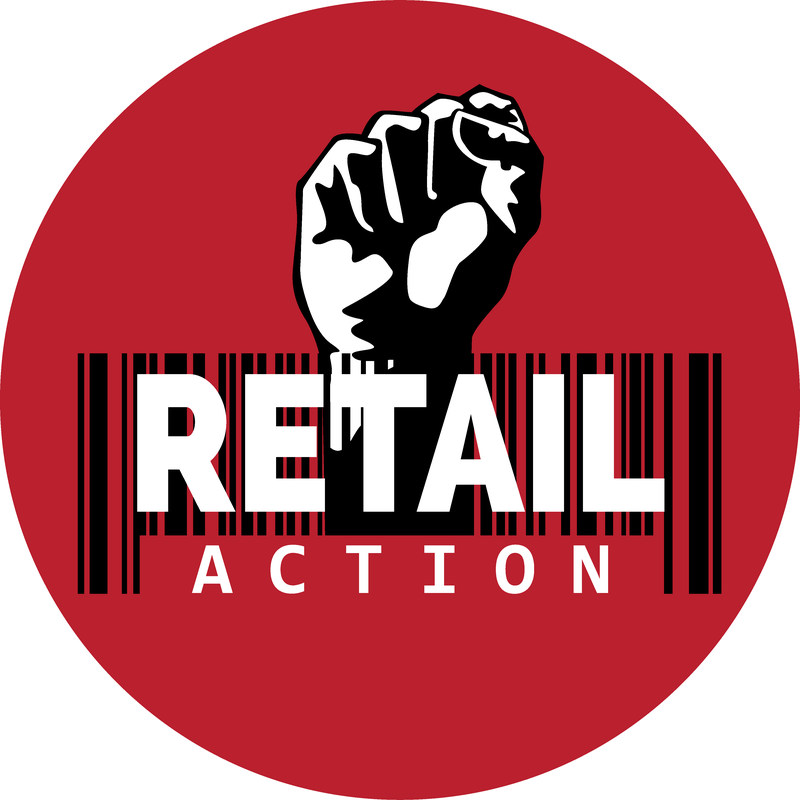 The Retail Action Network is a solidarity network of workers and labor activists that fight for workplace justice, increased wages and better conditions for retail workers, restaurant workers and workers in the hospitality industry. Our aim is to strengthen the working class community because if you look around, there are a lot of us facing the same conditions! Together, through direct action and community organizing we fight for changes that benefit our working conditions in these industries. Our practice takes influence from a wide range of workers’ movements past and present, which fight against exploitation and oppression. Our organizing takes place on Lkwungen, WSANEC, and T’Sou-Ke Territory. We’d like to extend a special thank you to all our comrades who submitted their work and helped with the creation of this publication!